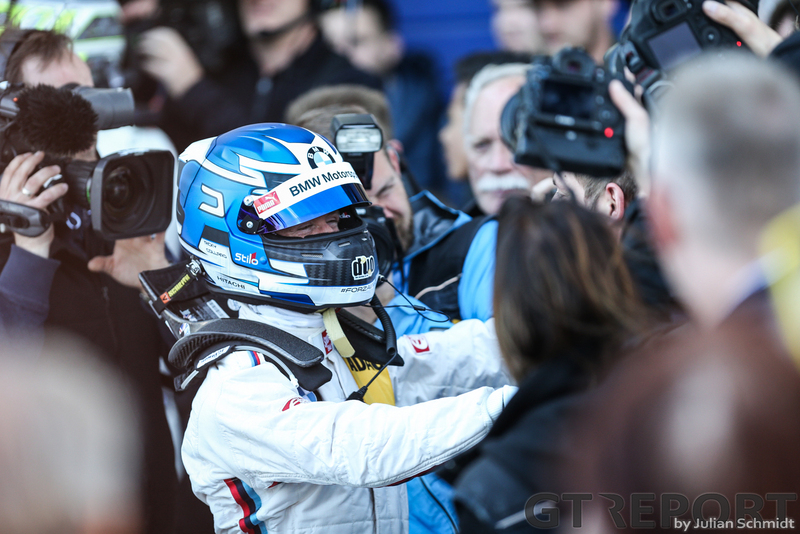 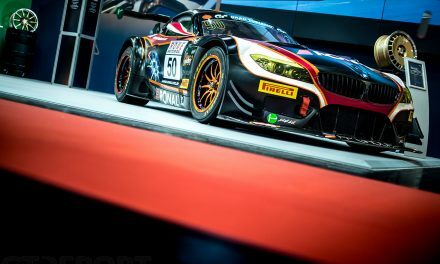 For decades Schnitzer Motorsport has been one of BMW’s go-to teams. 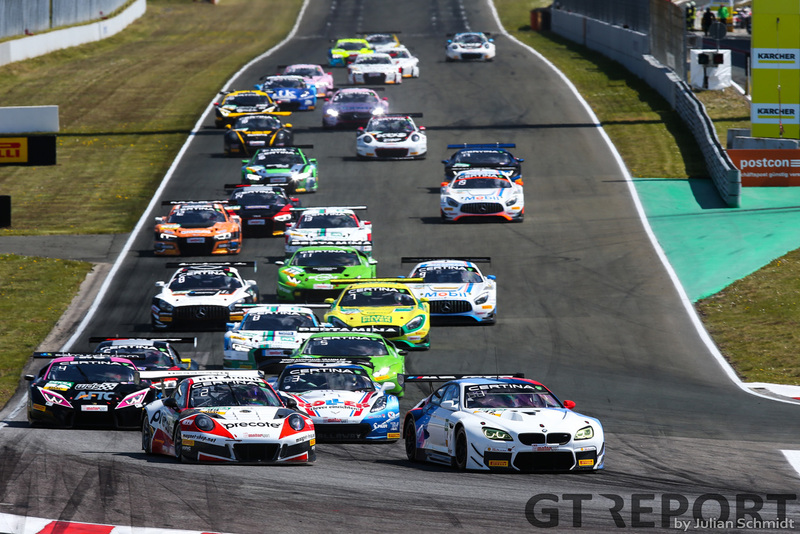 Whether it was in the World Touring Car Championship, DTM or sportscar racing, the Bayern team and manufacturer have always ran together. 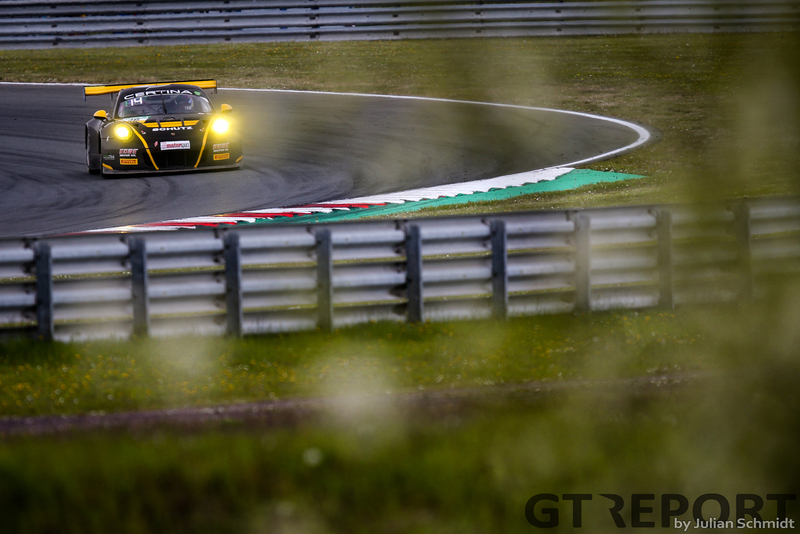 Last year, the Charly Lamm-run team made its first entry into GT3 racing with a successful outing in the final VLN race of the season. 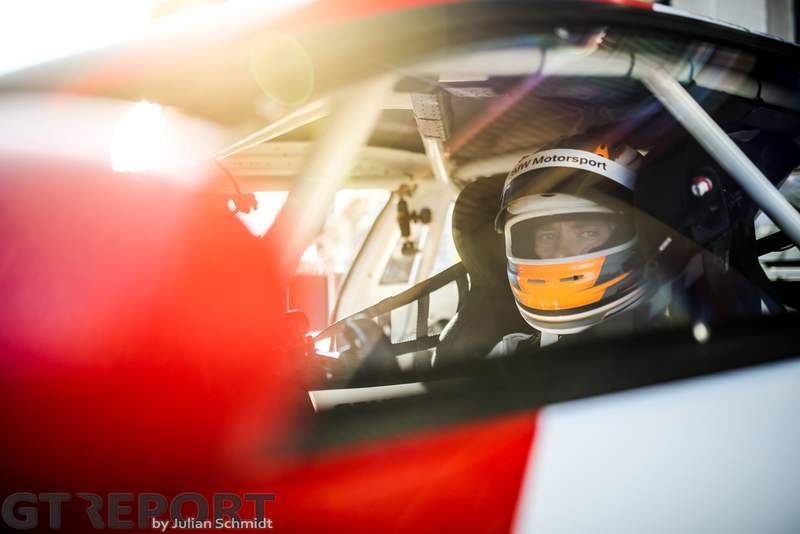 Returning for more in 2017, BMW Team Schnitzer is scheduled for a renewed adventure in the 24 Hours of the Nürburgring in addition to a full-season ADAC GT Masters program. 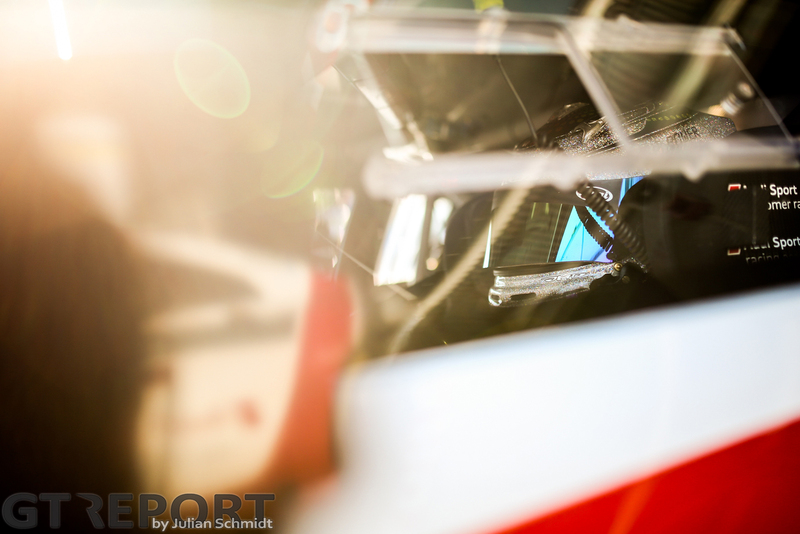 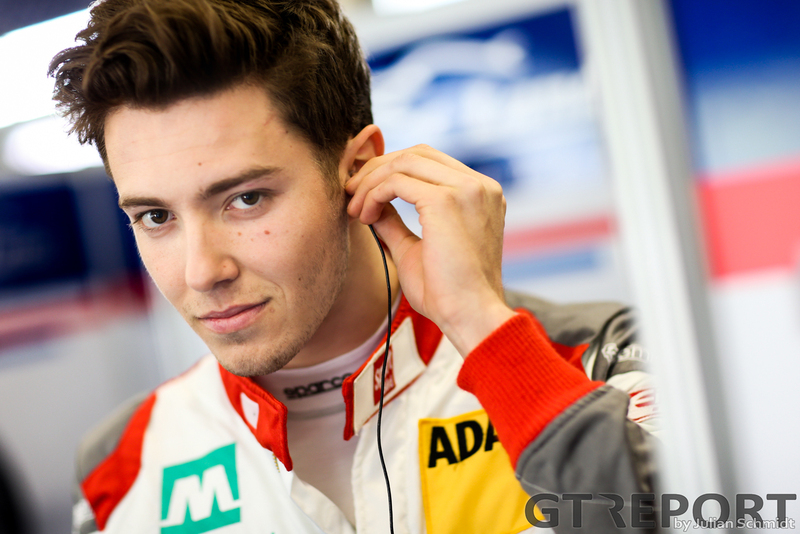 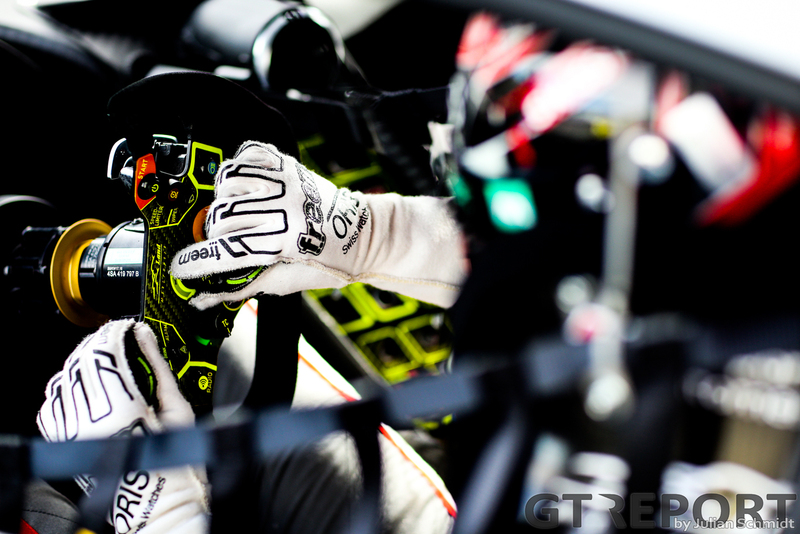 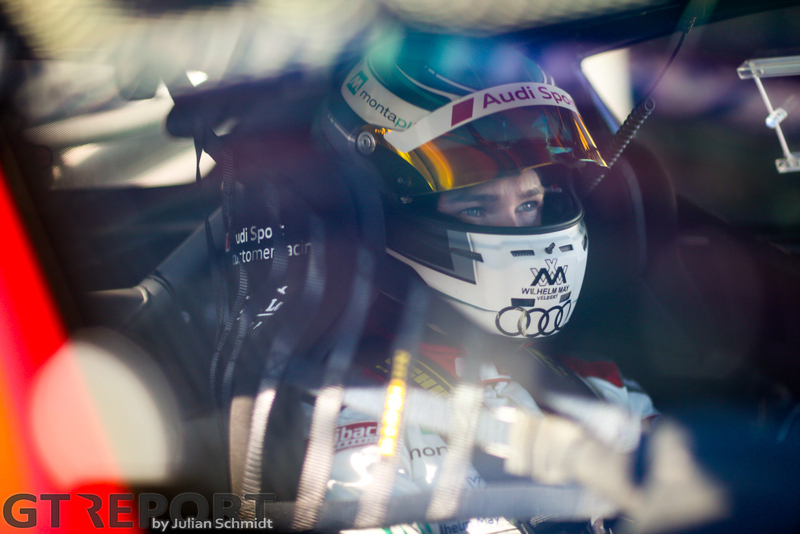 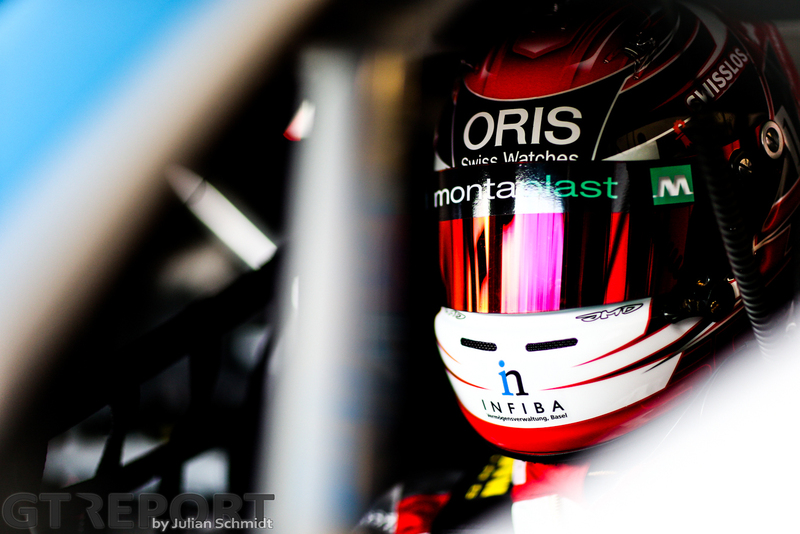 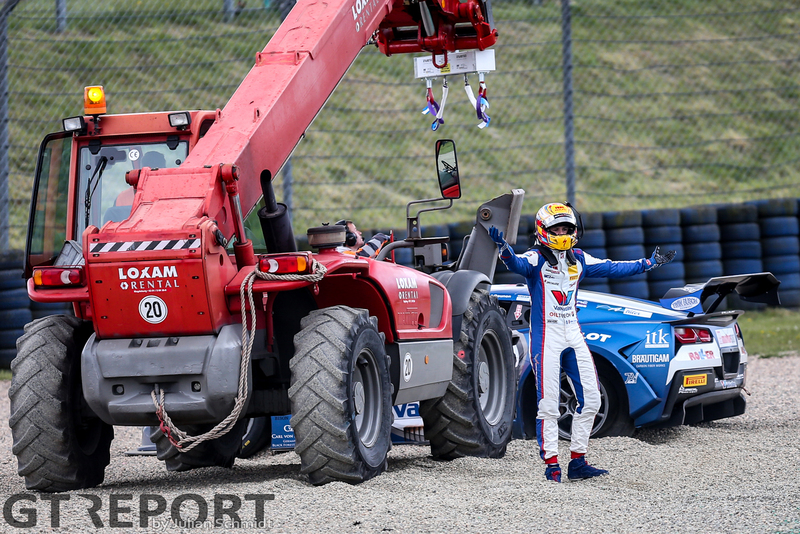 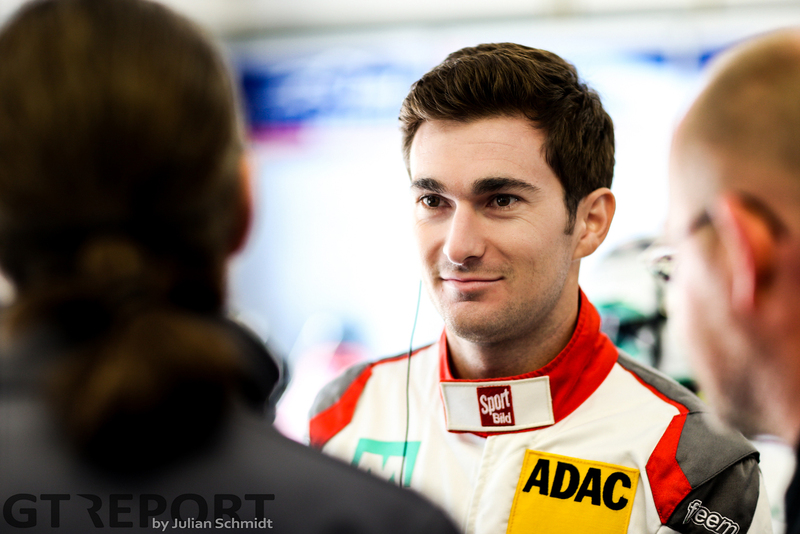 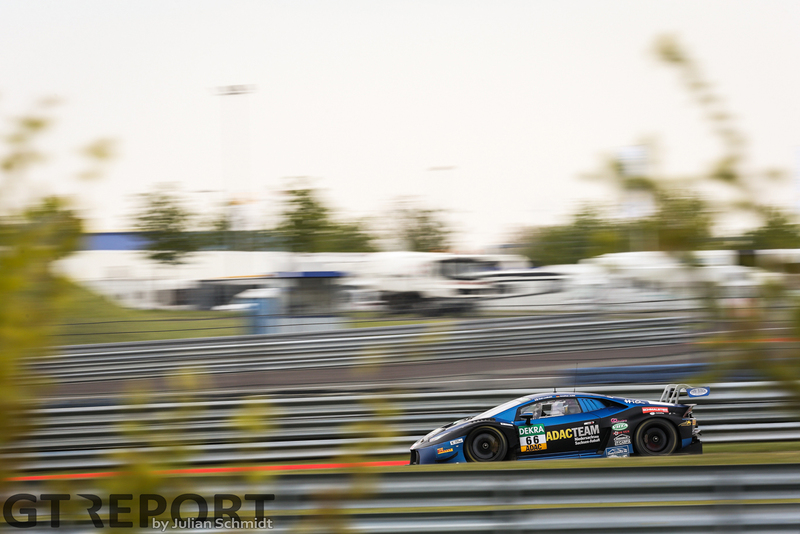 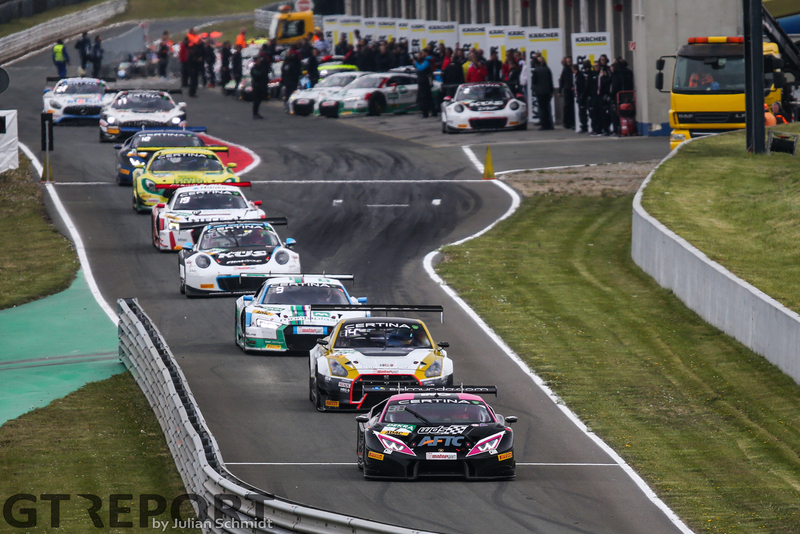 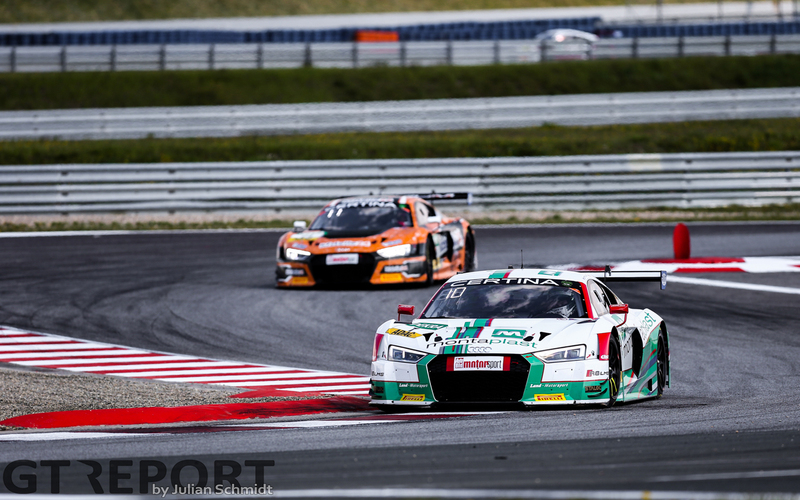 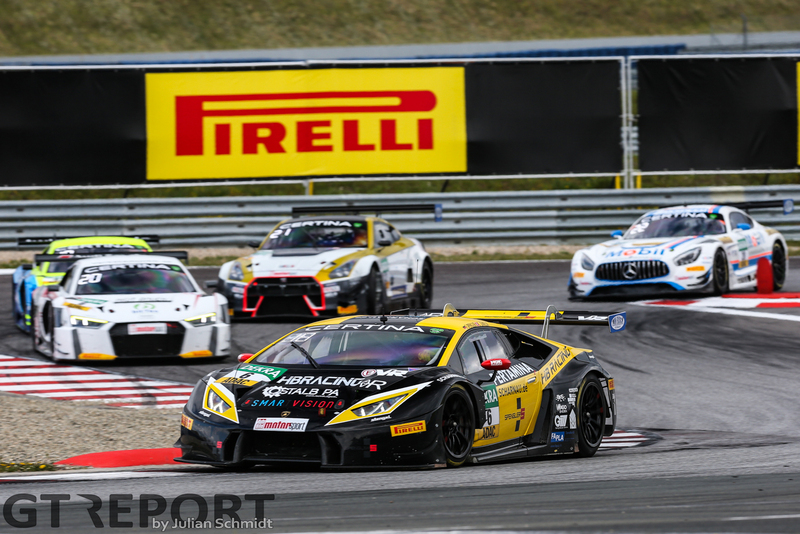 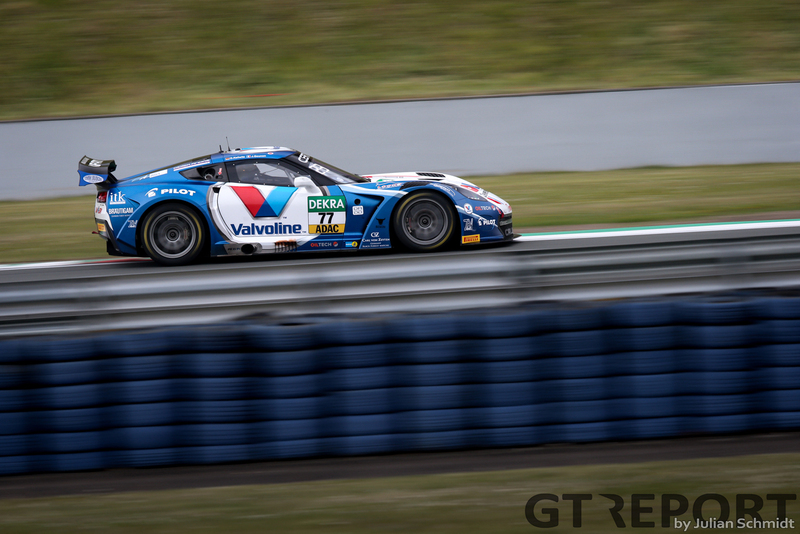 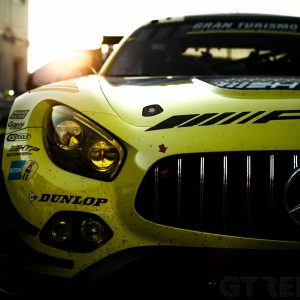 After a couple of Nordschleife races in March and April, the team debuted in ADAC GT last weekend at Oschersleben. 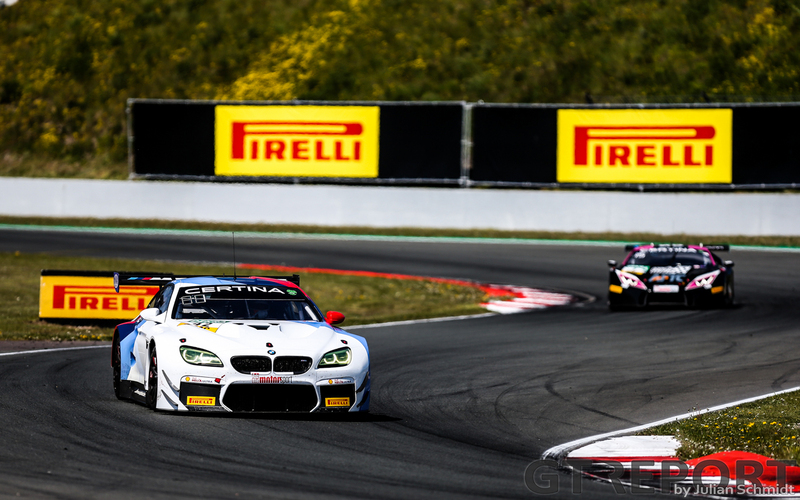 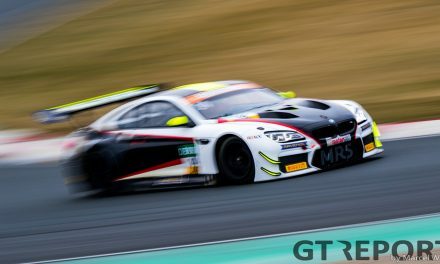 Armed with BMW works driver Philipp Eng and BMW Junior Ricky Collard, the tone was set for the remainder of the year when the two youngsters stormed to victory in the second race. 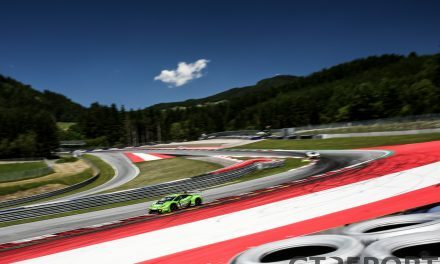 Not for a moment did Eng and Collard look like they would yield the lead after the Austrian had taken it at the start. 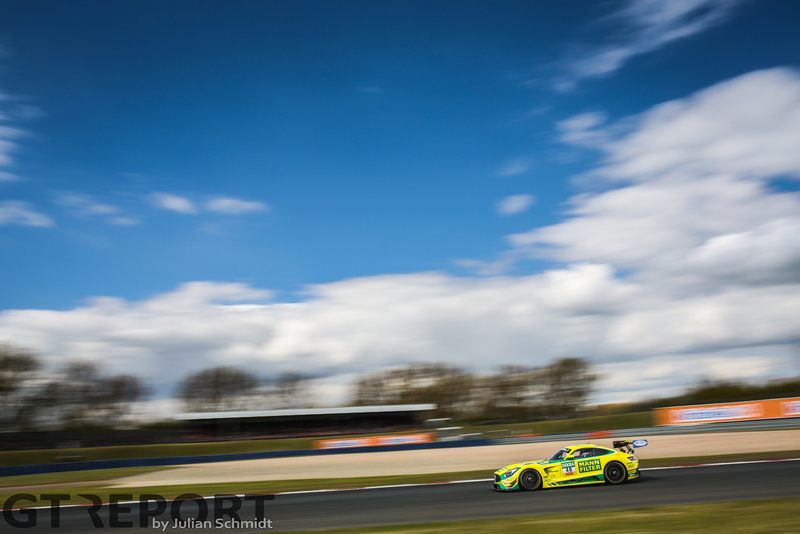 The day before was Mathieu Jaminet and Michael Ammermüller’s. 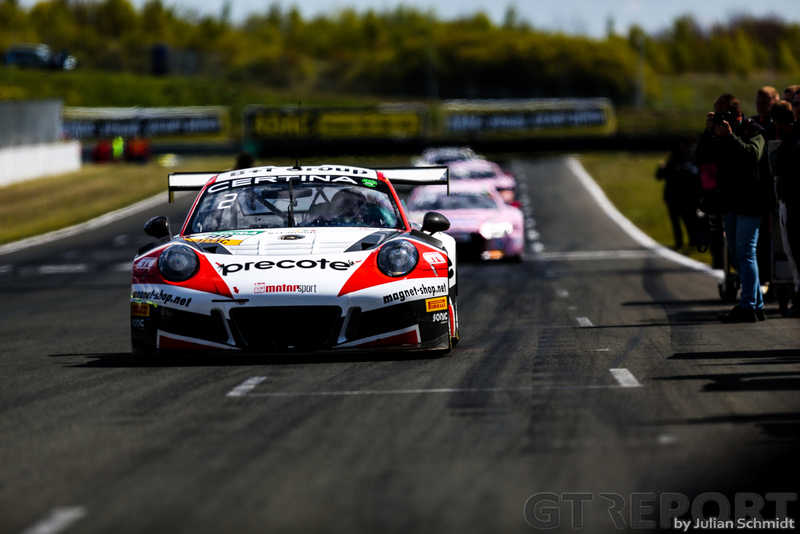 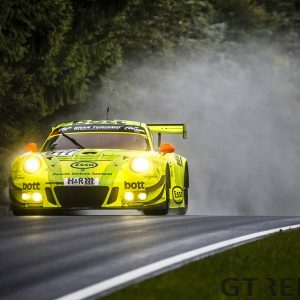 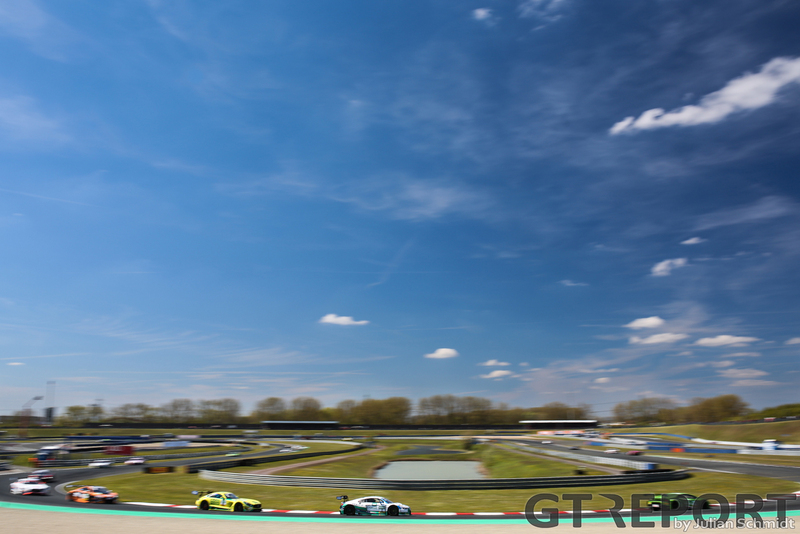 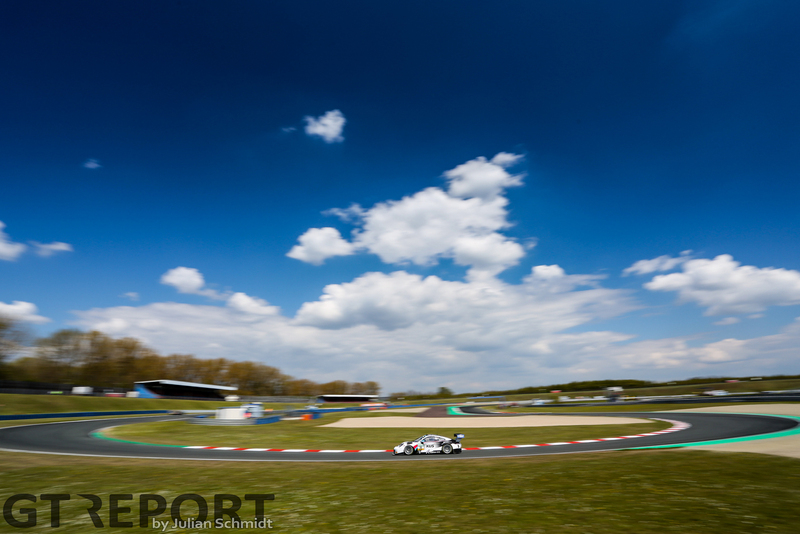 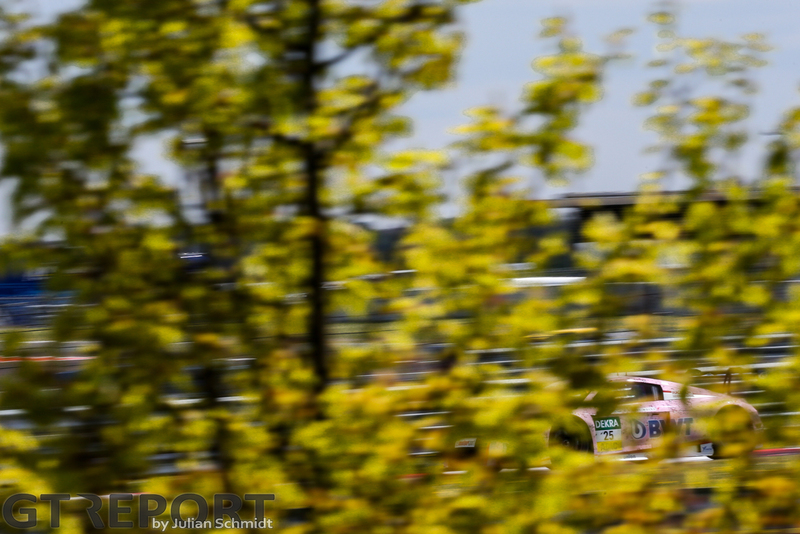 The two Team75 Bernhard Porsche 991 GT3R pilots started race 1 from pole position but lost it immediately at the start to Klaus Bachler in the Schütz Motorsport Porsche 991 GT3R shared with Alex Macdowall. 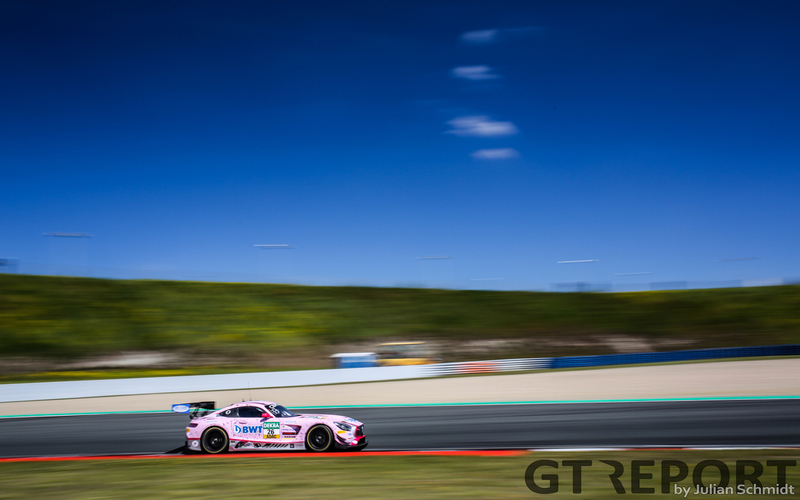 An early pit stop during the pit window for Jaminet proved crucial, as when Macdowall took over the Schütz Porsche and returned to the track, Ammermüller had made up enough time to get in front of the fellow Porsche. 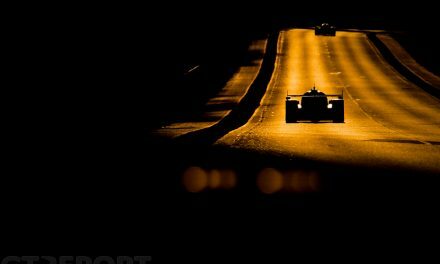 From there on the German took it to the chequered. 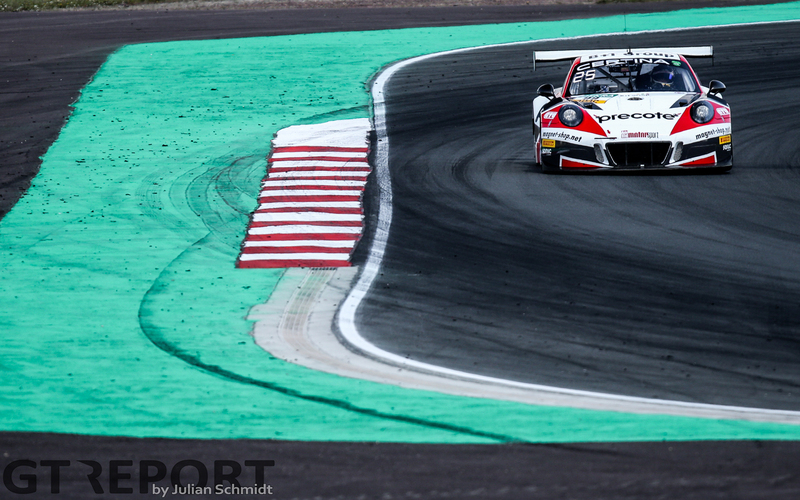 Jaminet and Ammermüller had to retire early in the second race, leaving Eng and Collard to take the top position in the championship standings.